We draw upon the ancient, biblical story of Joseph as our model for this endeavor. In that story we witness human hatred, violence, racial injustice, captivity, incarceration, and eventually redemption and reconciliation that comes about through confronting difficult truths. For this reason we are committed to a process of truth and reconciliation. 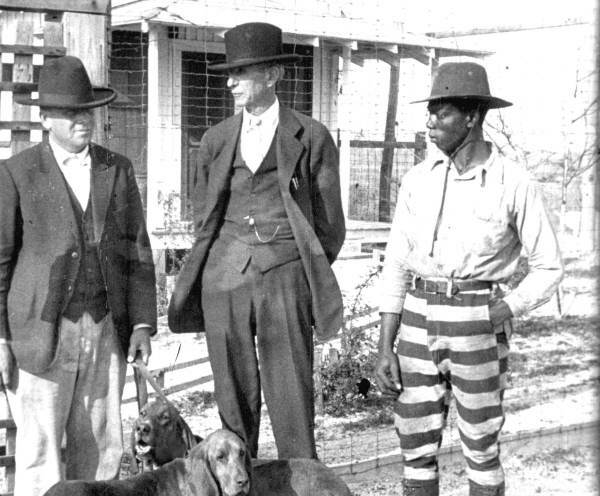 We have come to see through our work in prisons in the South that offering a narrative of their situation through history – the history of slavery, of Jim Crow, of racial terror lynching, of convict leasing – has been essential to the ability of those incarcerated to know themselves, to know the truth of their lives, of their father’s and mother’s, of their grandparents’ lives. We find that, otherwise, they are left to sit in cells echoing with society’s condemnation and rejection, left to condemn and reject themselves and their own families and communities. In 1970, many policymakers believed the prison population was too large at 200,000. Fifty years later, however, there is an alarming 2.3 million people incarcerated. We at Joseph House also acknowledge the grave racial disparity among the incarcerated. The Bureau of Justice finds that 1 in 3 black male babies born today will spend time in prison at some point in their lifetimes. In 2016, black males ages 18 and 19 were 12 times as likely as white males of the same age to be imprisoned. We are committed to addressing these troubling realities as we serve those most affected by mass incarceration. People in prison experience traumatic stressors that threaten their physical and mental health. Their coping abilities can be overwhelmed and, as they develop PTSD and trauma related symptoms, their risk for re-arrest rises. The harsh disciplinary tactics, physical and sexual violence, overcrowding, unsanitary conditions, idleness, and inadequate health and mental health care within prisons and the racial and class bias within the criminal justice system cause lasting harm to incarcerated people and place burdens on the families and communities they eventually return to. At Joseph House, we work to heal this harm. We provide trauma interventions that begin with addressing the fundamental human needs for safety and material security. Our therapeutic services include trauma-specific treatment programming, a trauma-informed environment and daily opportunities for our participants to engage in a healing process of being heard and welcomed by a supportive community concerned with ending mass incarceration. African American percentage of overall population. African American percentage of prison population. Caucasian percentage of overall population. Caucasian percentage of prison population. "Formerly incarcerated people are almost 10 times more likely to be homeless than the general public." 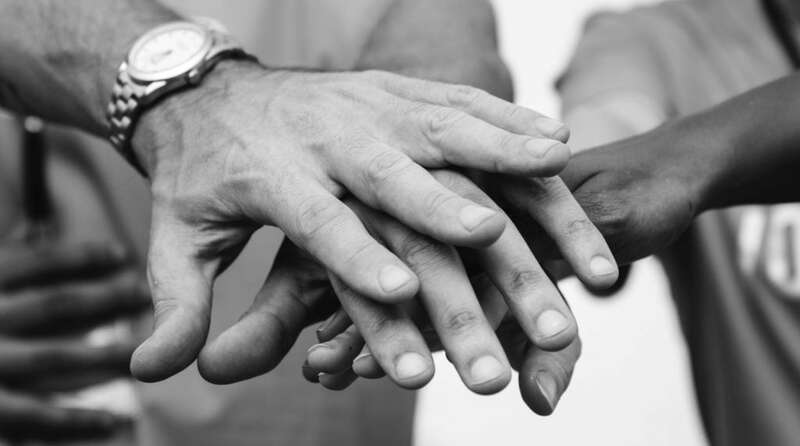 At Joseph House, we prioritize both the relational and material needs of those returning to society after incarceration through a process we call accompaniment. 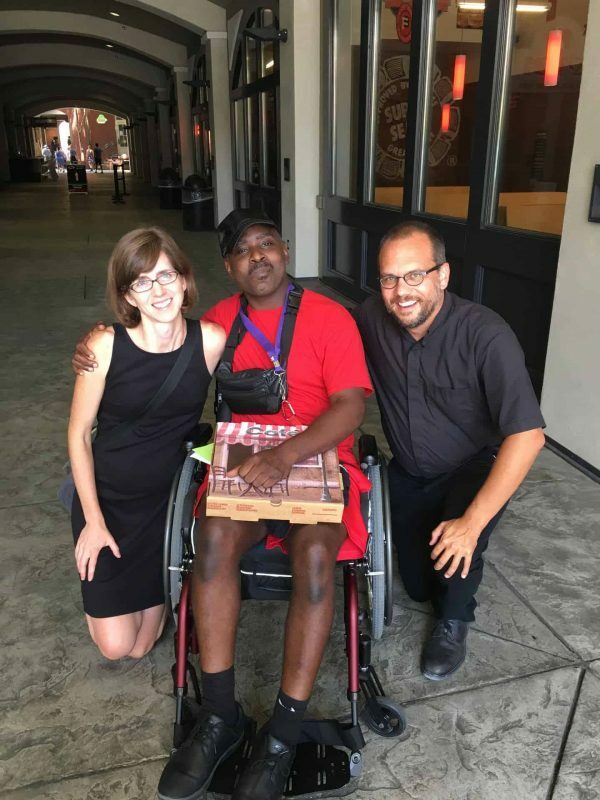 This is a shared journey in which we walk with the formerly incarcerated through their first days and weeks of freedom to help ease the burdens created by the multiple obstacles they face in obtaining quality housing, paying court fees, receiving their driver’s license, gaining dignified employment, receiving physical and mental health services. Our journey together aims to create opportunities for participants to become self-sustaining and contributing members of society and to do so at their pace, led by their needs and values, their hopes and dreams. Through your donations and time spent volunteering, you can help serve those most affected by mass incarceration.